I thoroughly enjoyed FORCE OF NATURE. It is structured in such a way that, in alternating chapters, we see the investigation, and the events that led to the dead woman’s (Alice) murder. Nothing is quite what it seems, and the book was full of twists and turns–many of which were thoroughly unexpected. 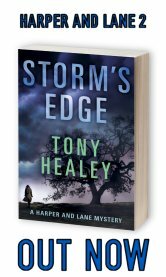 Harper’s prose is sharp yet nuanced, and her character work is truly first-rate. 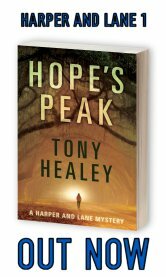 I was impressed with this follow-up to THE DRY, and hope that Harper continues the series for at least another couple of books. Falk is an excellent protagonist and, like the famous sleuths that precede him, Falk proves himself to be worth revisiting. Nuanced, multi-layered protagonists like him don’t come along often enough. Where did Alice Russell go?